The White House Kinsale is a boutique Georgian guesthouse run by the Frawley family, situated in the heart of Kinsale. 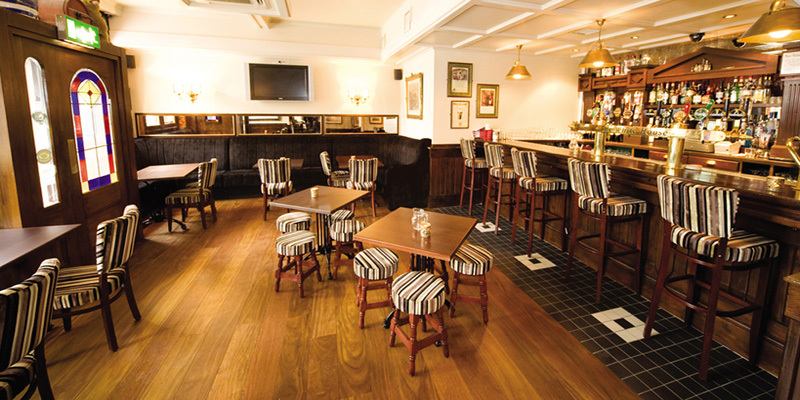 Welcoming visitors and locals since the 1850’s, this Kinsale guest house has enjoyed a reputation for fine food, drinks, good cheer and indulgent service. 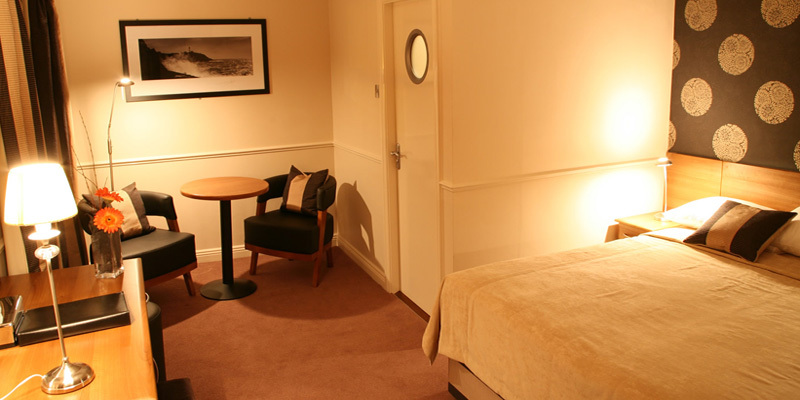 At the White House you will find a warm and friendly ambiance, traditional surroundings with modern facilities. All Bedrooms at The White House are spacious and modern but with a feeling of relaxation that makes you want to unwind immediately. 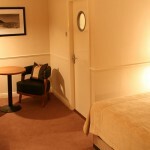 All rooms have been carefully designed to cater for the weary traveller. 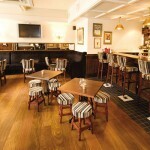 The bar at The White House is always filled with music, food and atmosphere. Live music is provided every Friday and Saturday nights by talented local musicians. 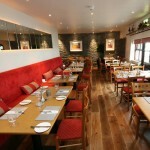 Restaurant d’Antibes & The Bistro at The White House Kinsale serve an array of excellent food in intimate and tastefully decorated surroundings by friendly staff. 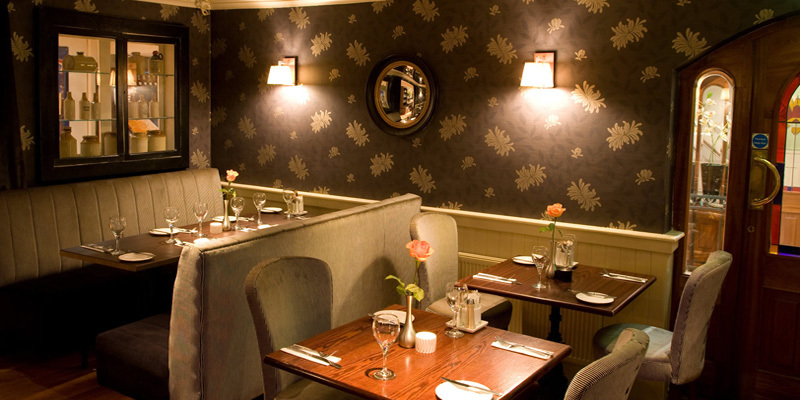 Menus offer a large selection of local sea fresh Seafood & Shellfish, succulent Steaks & Pork dishes delivered daily to the kitchen by local producers. 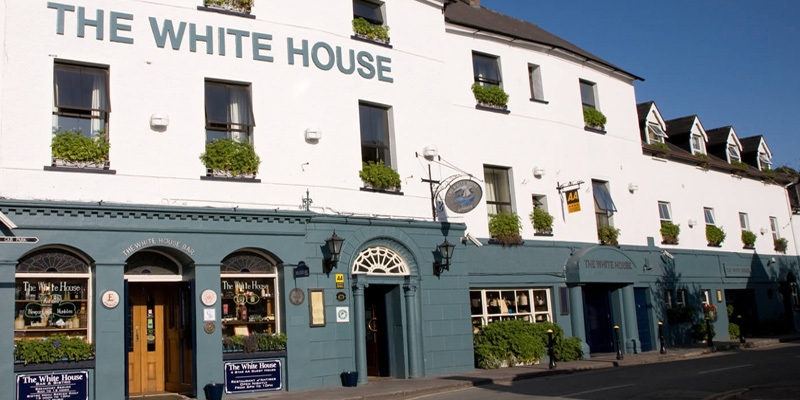 The White House Kinsale are members of the Kinsale Good Food Circle, West Cork Fuscia Branding and Feile Bia Charter. 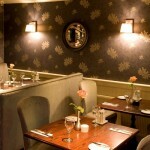 The White House Kinsale also holds a AA four Star Award for accommodation & a AA Rosette for food. 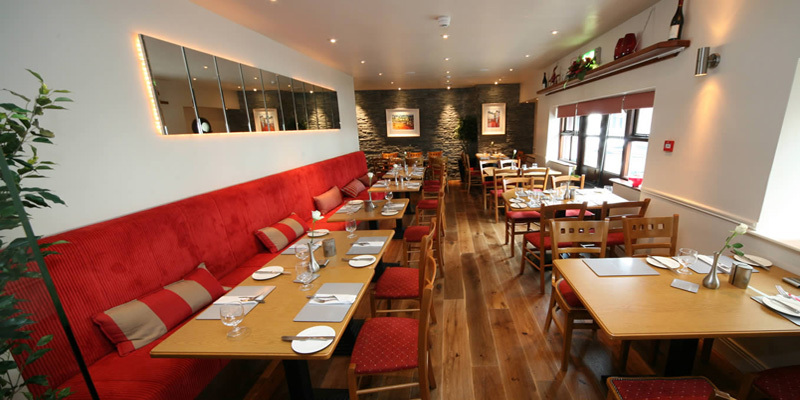 Located in the heart of Kinsale, you are ideally placed to walk around the winding streets of Kinsale as well as exploring the nearby attractions of West Cork. Golf, fishing, whale watching, arts and crafts and horse-riding.